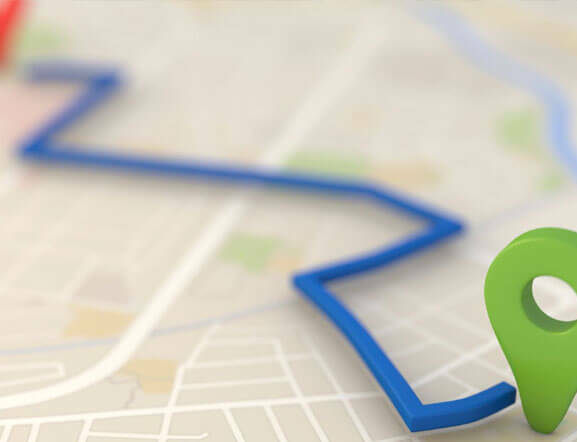 We are located in beautiful San Mateo, California, and serve a large area of the San Francisco Bay Area Peninsula. We are family owned and operated and have been since 1989. We offer clean, courteous, professional drivers; knowledgeable and experienced staff; and clean well-kept trucks. 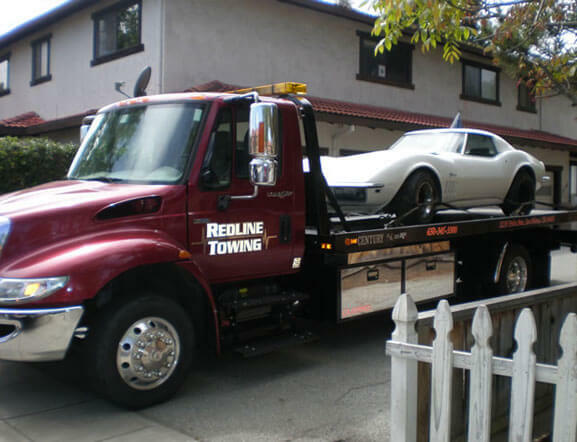 Our highest priority goals at Red Line Towing are fast response times and customer satisfaction. We take pride in our work. Wouldn't it be nice to know that if you need your car towed, you won't be sitting for hours waiting for a truck to show up; that you won't have to worry about damage done to your vehicle, or staff who don't care? At Red Line Towing, we can put your fears at ease. 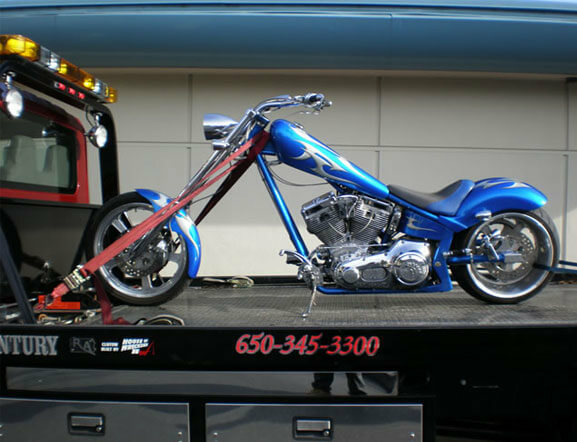 Damage free towing with fast response times! We provide services primarily to the central peninsula, but depending on the job and situation we'll do our best to serve your needs. 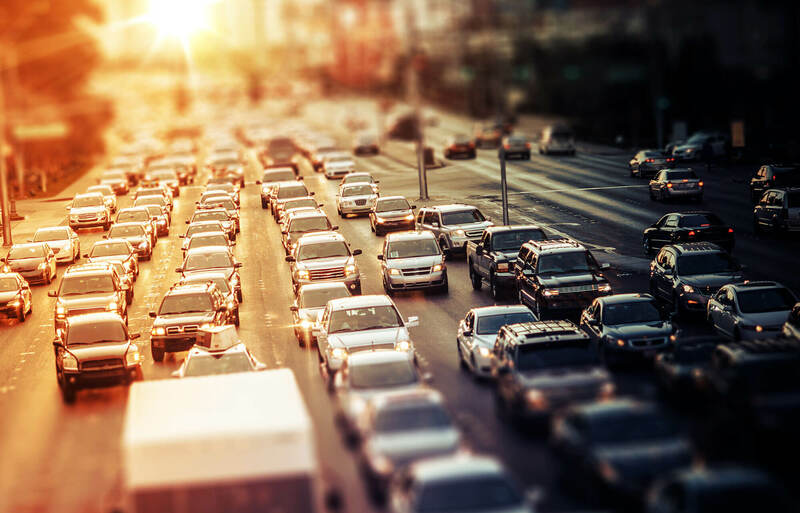 Whether you need your car, truck or motorcycle towed across town, require a tow-away, or have just locked your keys in the car - we are the company for you! My car broke down on the 101 Northbound at around 10:30pm on a Monday night and these guys sent a truck out to my location in under 25 minutes! I was in a tricky spot right off the 92 ramp and he was able to find me no problem, dolly my car up (wouldnt go neutral so had to be dollied) and had me taken care of from call-to-service center in under 45 minutes! Great service, very friendly driver as well! Thanks a million guys. I LOVE RED TOWING - they were super reliable and they came superfast. My car got stuck on the freeway and, unfortunately, I have Allstate for Motor Club and they were estimating a 4 hour wait - who has 4 hours to wait??? I found Red Towing via YELP and called them and boom! 30 minutes later they were towing my car! These guys are legit, friendly and super awesome! 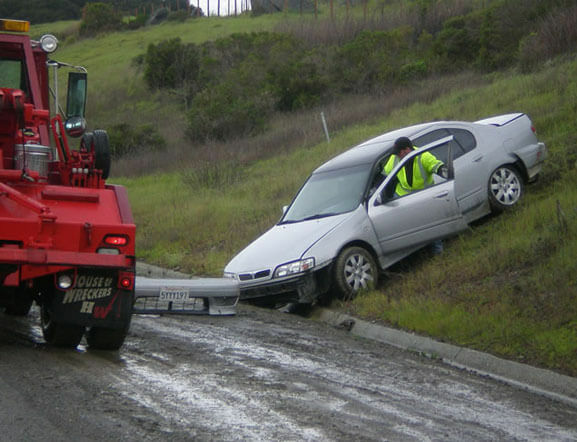 This is a great towing service in San Mateo. It took them about 15-20 min to get to my location. The price was reasonable for a trip from San Mateo to Redwood City. The owner was really nice as well. Will use again!